The Builders Association of Greater Indianapolis has chosen Pemberton for the 2019 First Internet Bank Home-A-Rama! 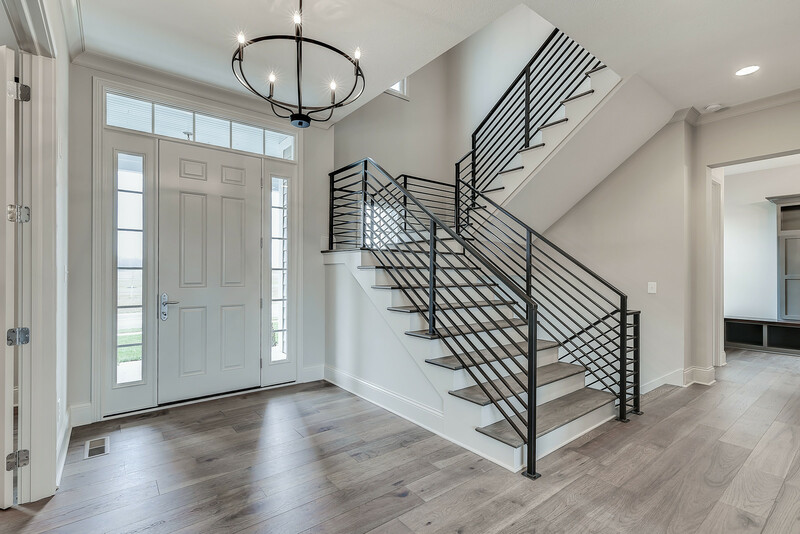 We are excited to feature all of our stunning custom homes! Residents of Pemberton will enjoy a peaceful rolling country setting lined with mature trees, over 20 acres of green space and 2 ponds. Enjoy access to a large wooded preserve, miles of walking trails which will connect to Zionsville’s Rail Trail, a community garden, swimming pool, cabana, tennis courts and a playground. 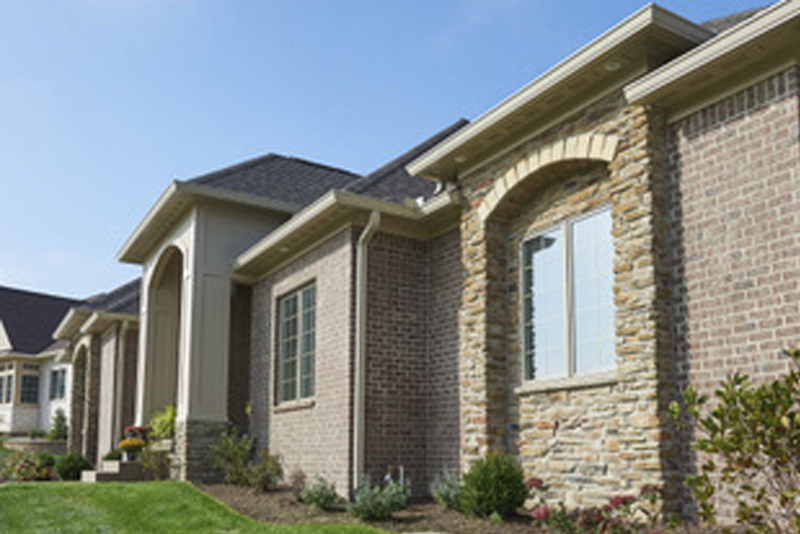 Pemberton is a custom home community located in Zionsville, IN. We offer quiet country living on spacious lots. Pemberton has several amenities including walking trails that connect to Zionsville Rail Trail, tennis courts, a nature preserve, pool, and playground. The school district for Pemberton is Zionsville Community Schools. Children will attend Stonegate Elementary and Zionsville West Middle School. A Quaint Community, Just Minutes From Everything! Whether you are an empty nester or looking for a place to raise your family, Pemberton is an ideal neighborhood to call home. 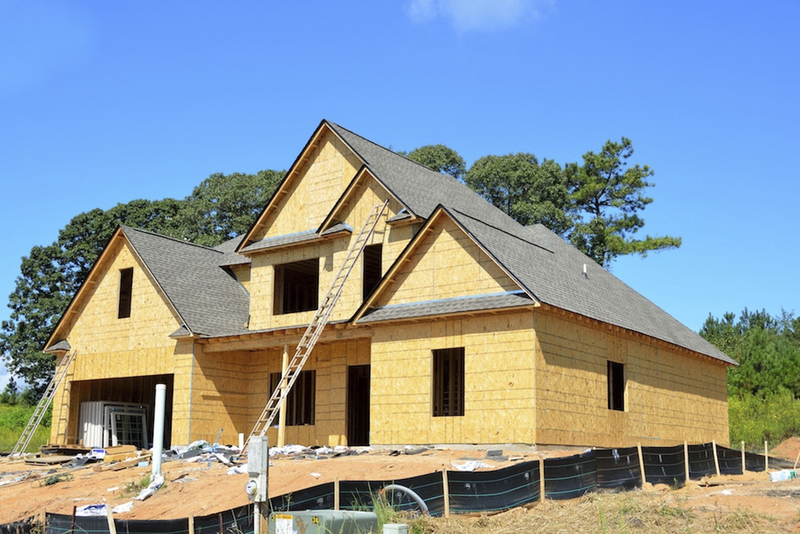 The homes in this community are quality craftsmanship with one of the most peaceful and beautiful landscapes. You can bask in the peace and tranquility of the small town life while being only moments away from the excitement of the metropolitan area. 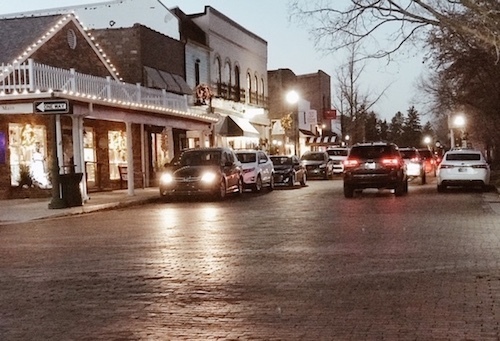 Just a quick three minutes from downtown Zionsville known for it’s brick street, lined on both sides with shops and delicious local restaurants. Pemberton of Zionsville is a short 20 minutes from downtown Indianapolis. Even better, you can find yourself walking up the Magnificent Mile in downtown Chicago in less than three hours making it one of the most enviable lifestyles of any town in Indiana.